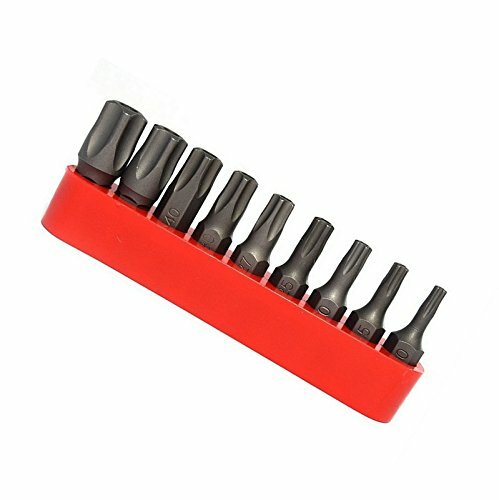 Torx Bits Socket Set, 13 pc Tamper Proof Security Type. 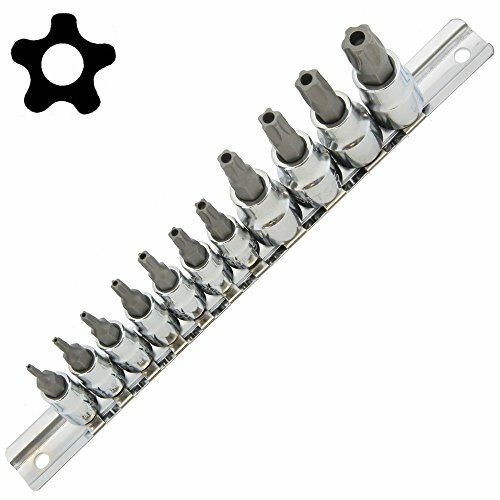 Top quality torx bits socket set. 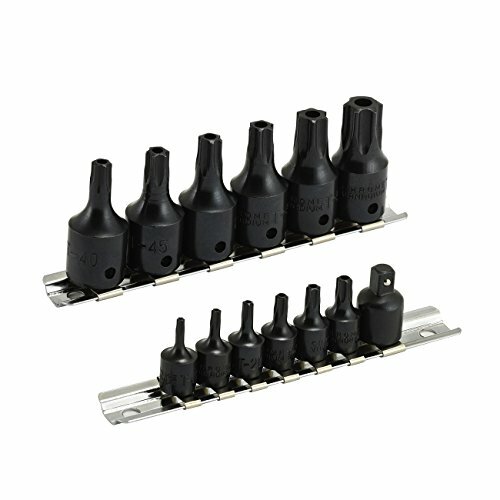 Sockets are constructed of chrome vanadium steel, chrome plated and highly polished. 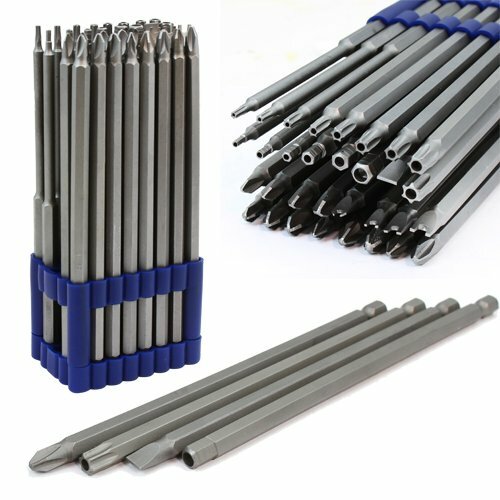 Torx bits are tamper proof security type design, tempered and hardened S-2 steel. A hard to find item. 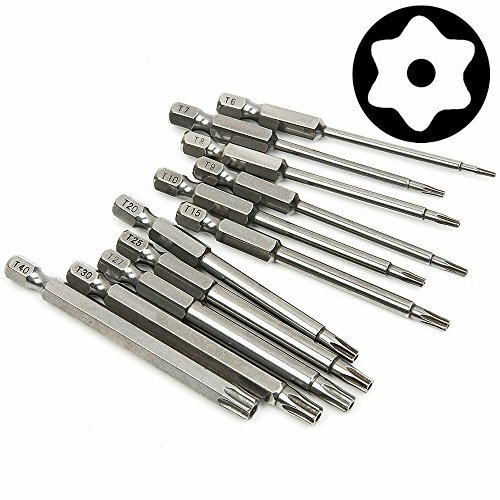 Set includes the following: 13 pc tamper proof torx bit sockets, sizes: 1/4" drive, T8H, T10H, T15H, T20H, T25H, T27H, T30H, length 37mm. 3/8" drive, T40H, T45H, T47H, T50H, T55H, length 48mm. 1/2" drive T60H, length 55mm. Complete with a hard ABS plastic storage/ carry case. 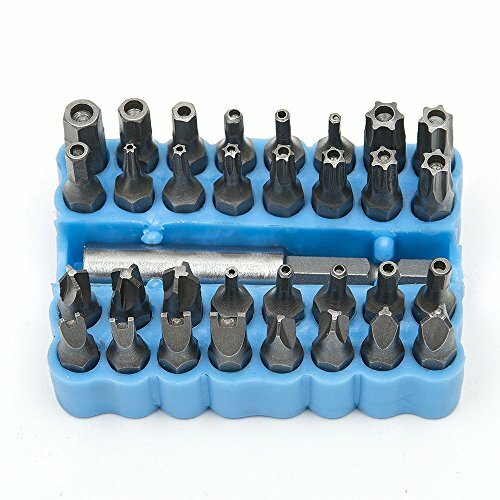 1/4" Drive Bit Adapter 16 Piece Tamper Proof Star Bit set. Variable sizes from T10, T15, T20, T25, T30, T40. 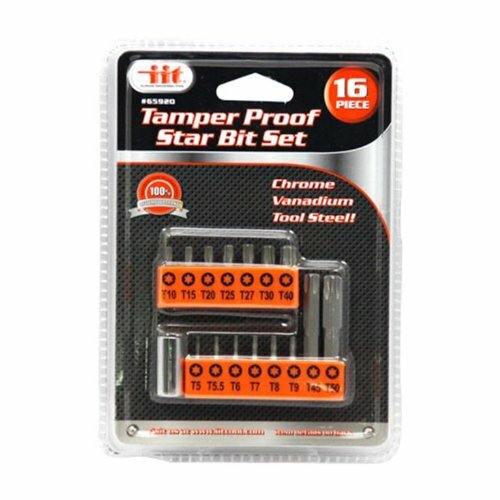 6pc star bit: T5, T5.5, T6, T7, T8, T9. 2pc 2" T45, T50. 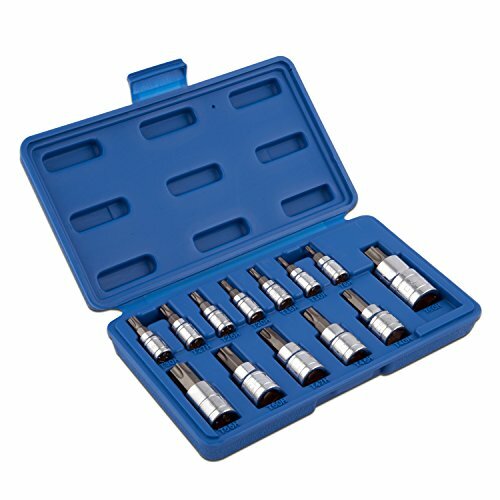 Tamper Proof Torx Bit Socket Set, professional-grade set of bits in 3/8" and 1/4" drives, 15 Piece set. 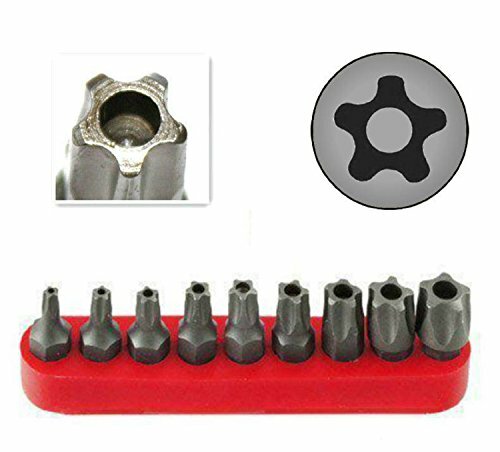 Copyright © Wholesalion.com 2019 - The Best Prices On T25 Tamper Proof Torx Online.